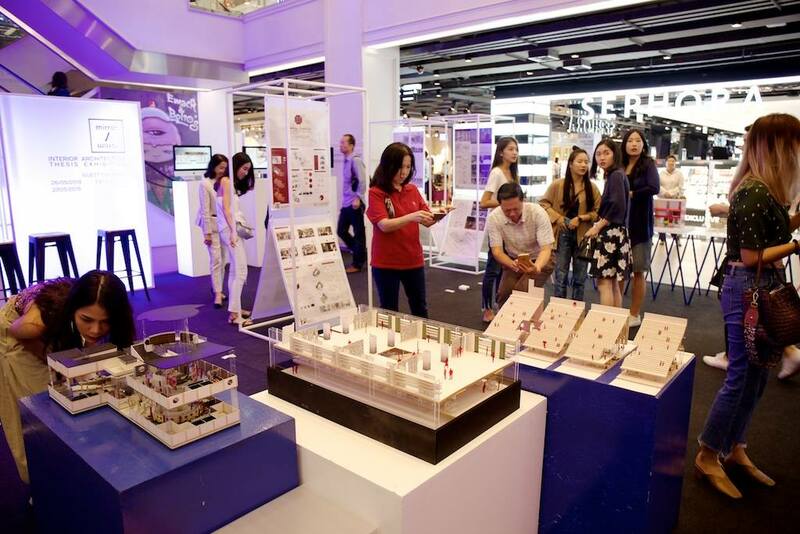 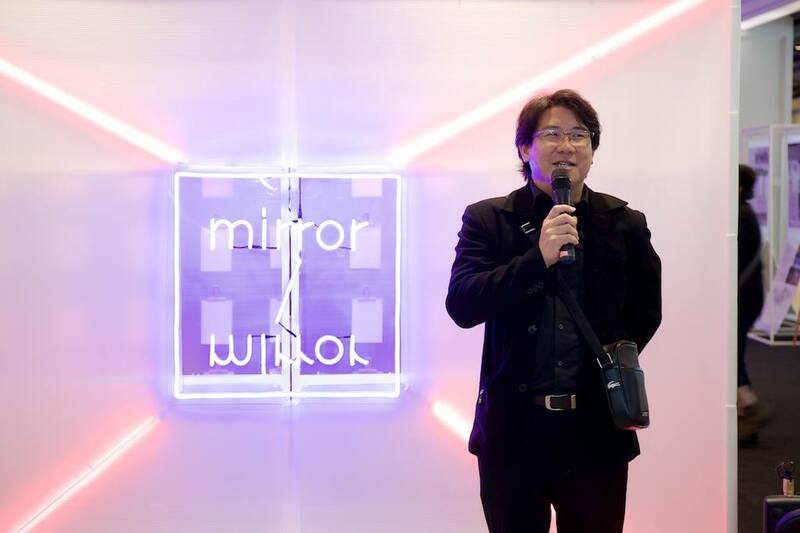 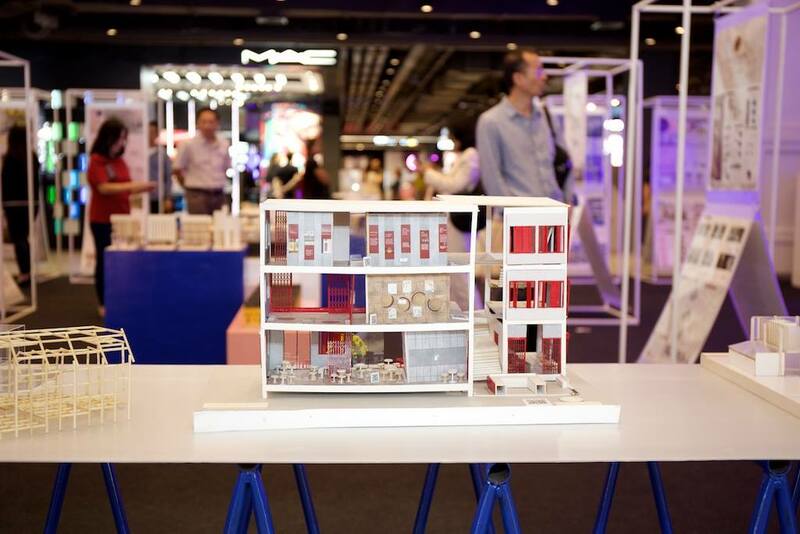 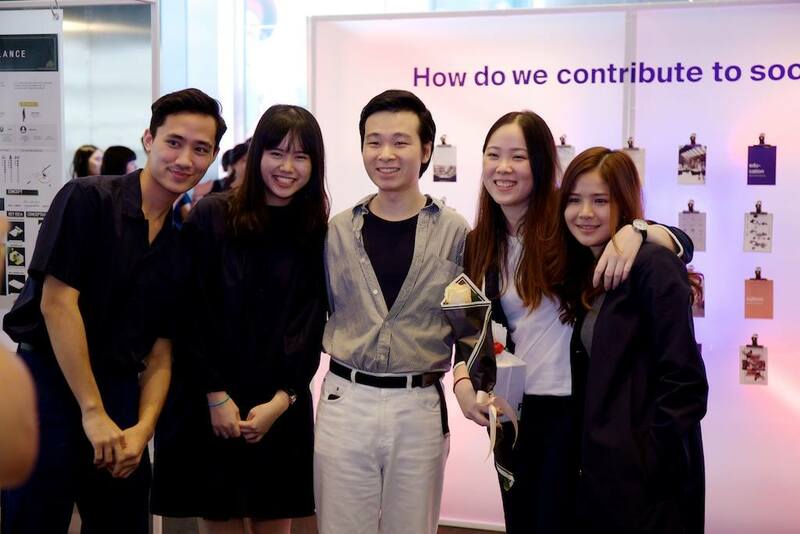 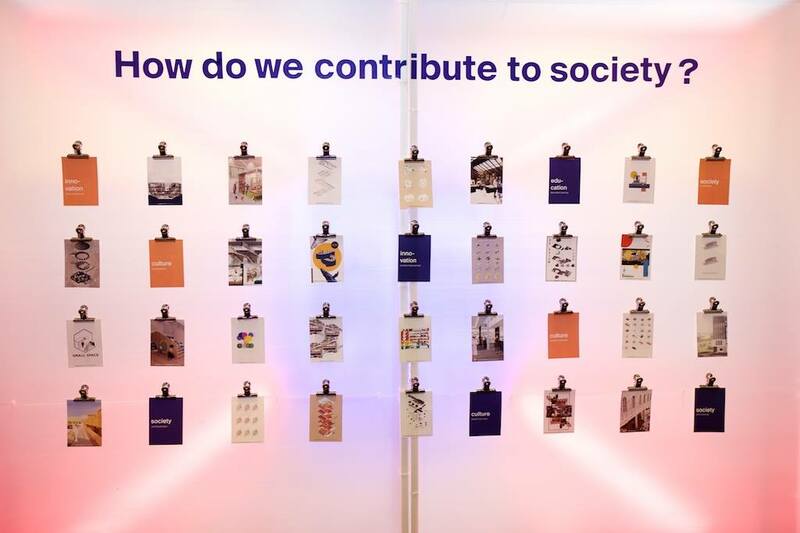 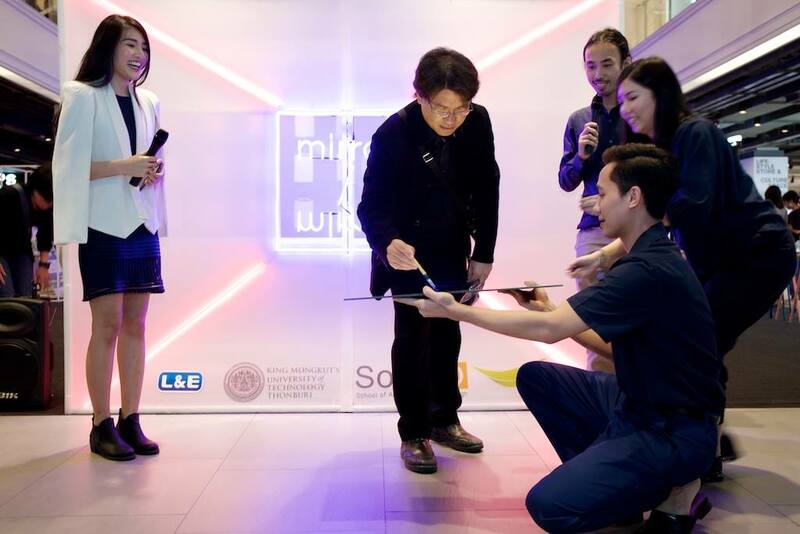 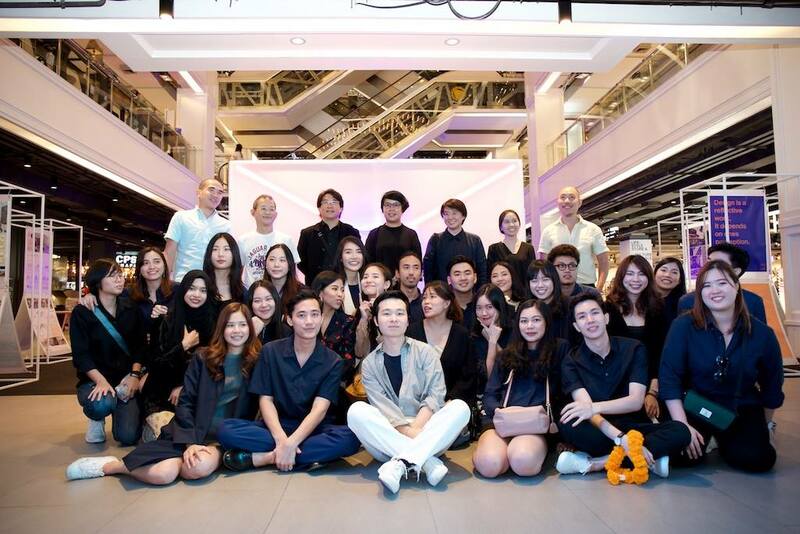 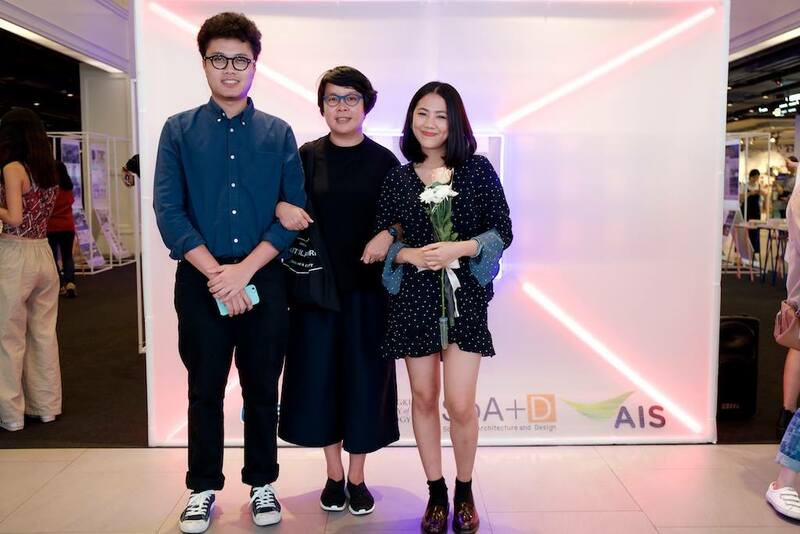 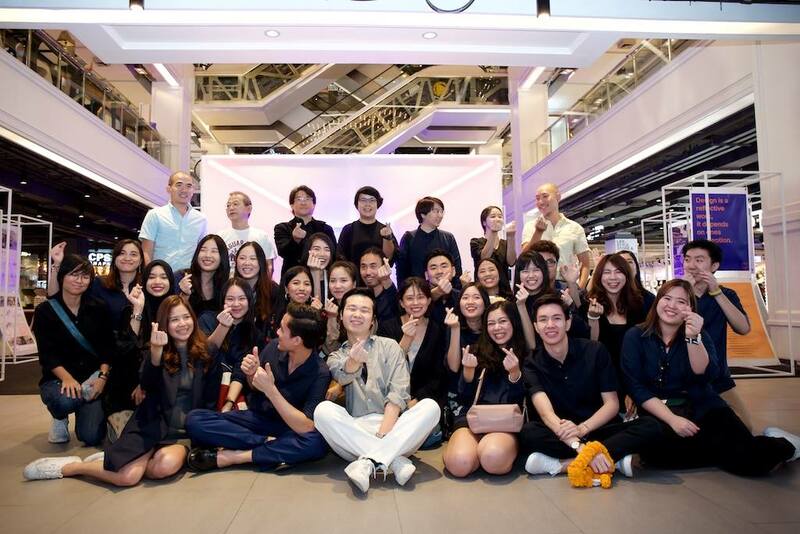 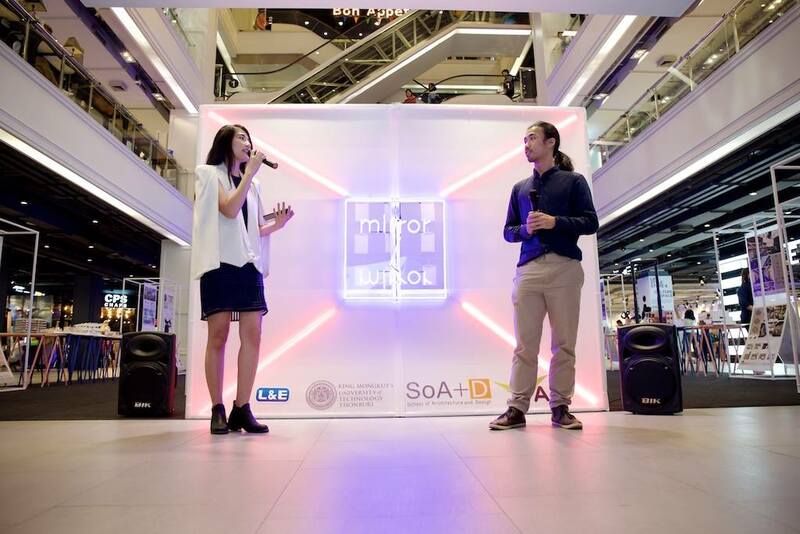 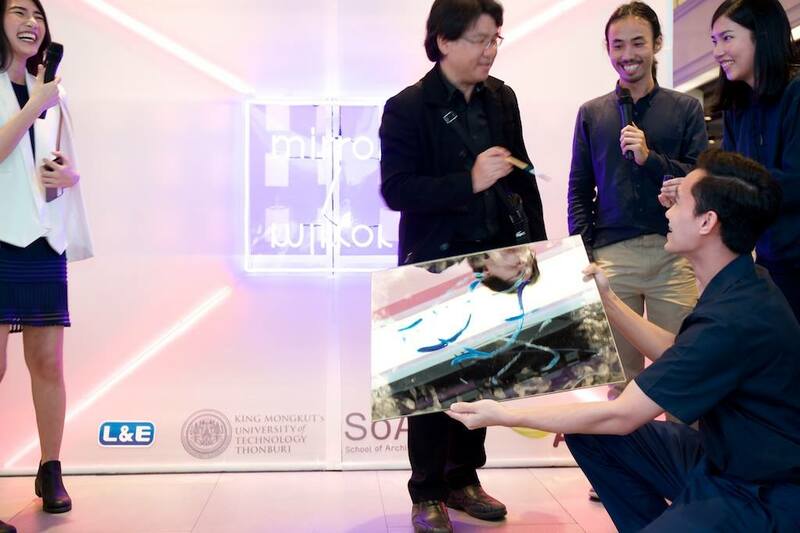 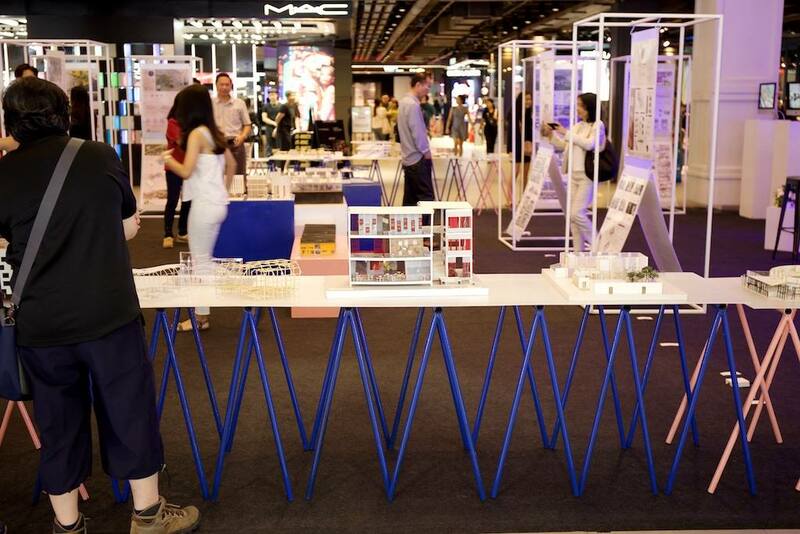 School of Architecture and Design (SoA+D), King Mongkut’s University of Technology Thonburi (KMUTT) organized the “Mirror/Mirror: Interior Architecture Thesis Exhibition” at Siam Center, Bangkok. 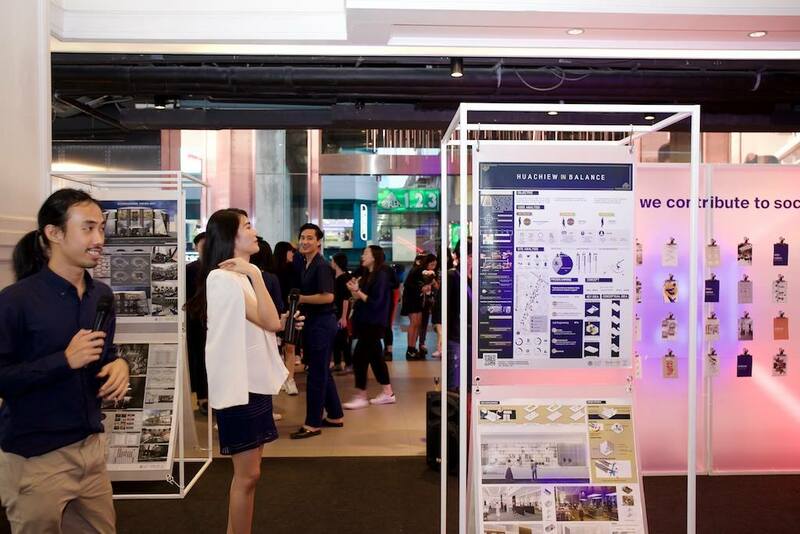 It was opened on the 25th of May 2018, featuring the projects of students in Interior Architecture Program. 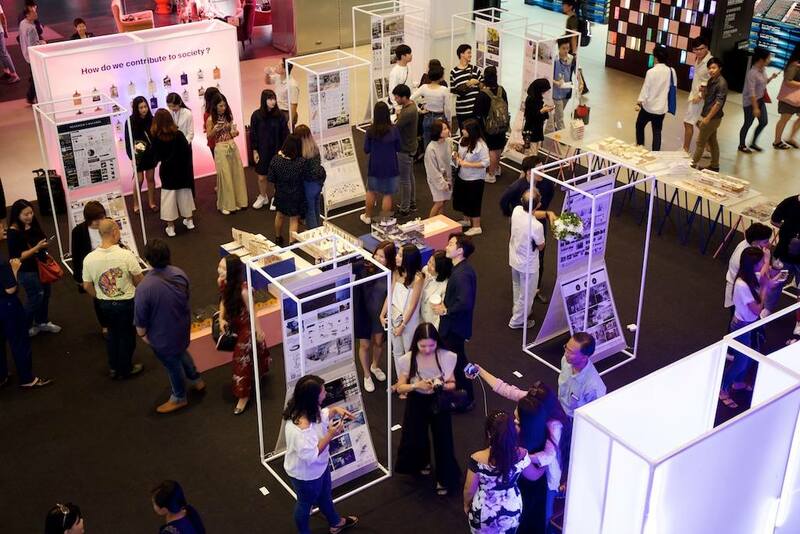 The exhibition ran between 25 – 27 May 2018. 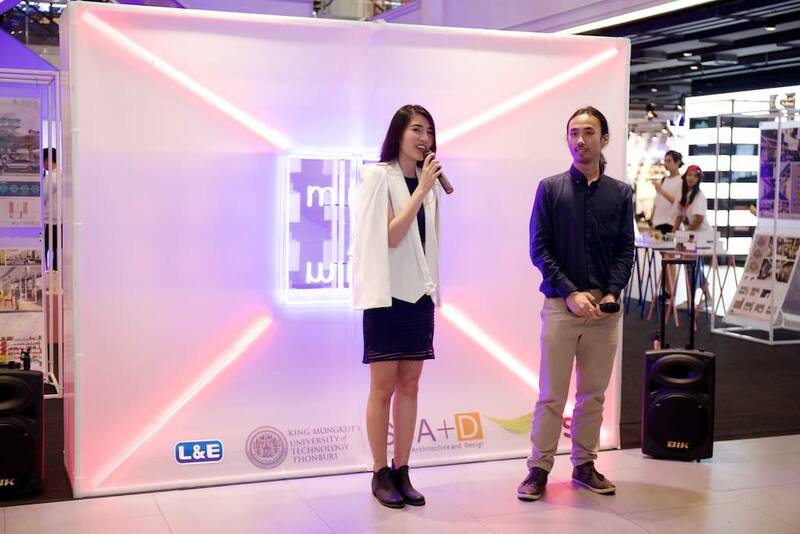 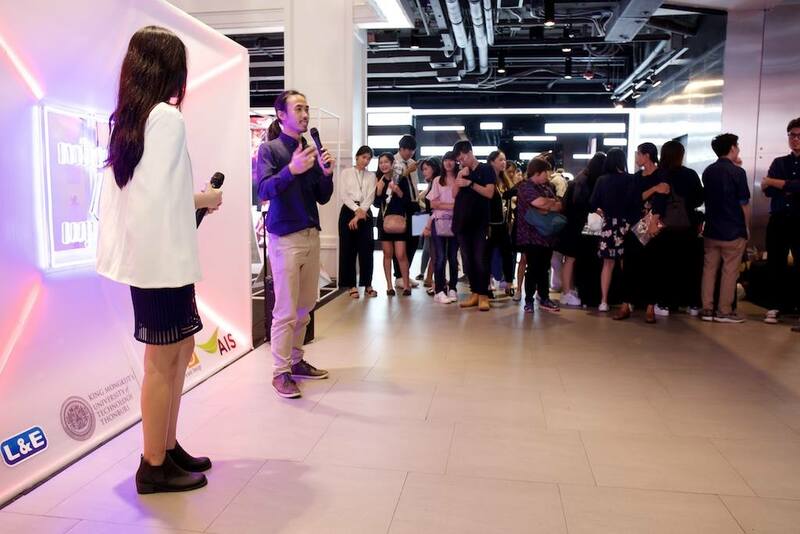 Also the designers from Ease Studio and AA+A were invited as guest speakers during the event.